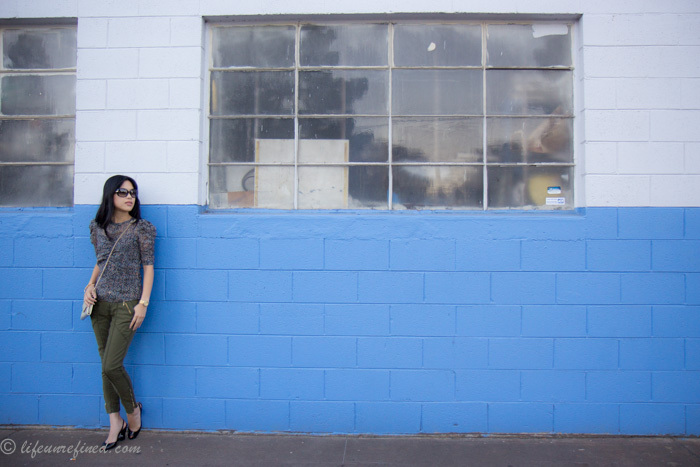 For a few years, my favorite jeans were a pair of Citizens, in Ava Straight Leg. I wore them even when they turned three shades lighter and there was a huge hole in the knee with dangling loose threads, until one of my male friends (who does not care for fashion whatsoever), informed me it was time to get a new pair. I’ll be honest. 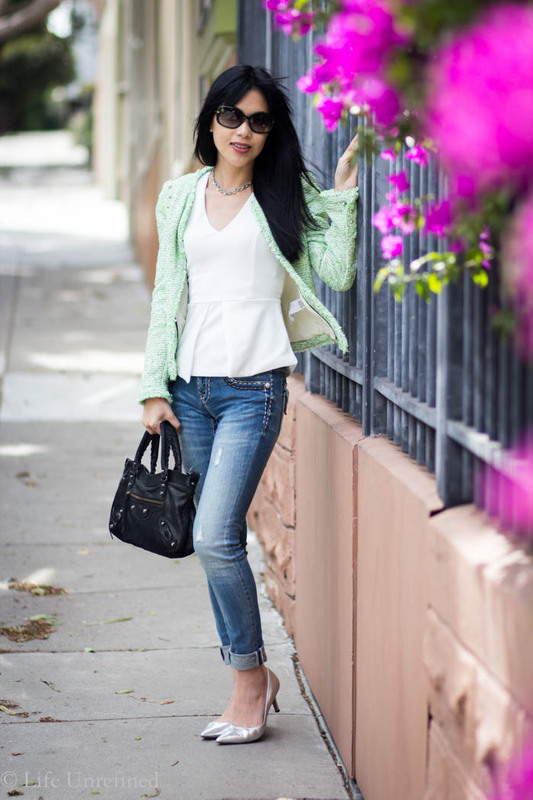 Sometimes I go to work wearing just jeans and a sweatshirt (an embellished one, of course!) because I’d rather sleep in than figure out how all my layers are going to look cute together topped with arm candy. A lot of the outfits on my blog are usually weekend or date-night outfits, simply because I don’t have the capacity to think quickly on a weekday morning. Over the years, however, I have developed a sort of go-to work uniform. If you don’t have one already, hopefully this gives you some ideas on how you can come up with yours! 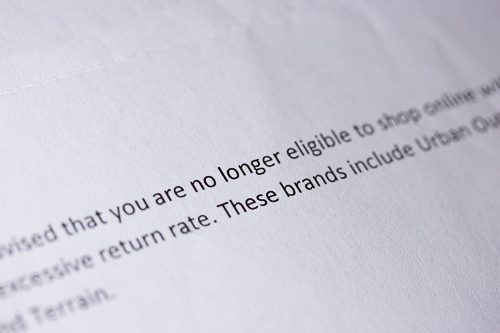 Recently, I received a letter from the finance coordinator at URBN (the brand that includes Urban Outfitters, Anthropologie and Free People) that I am “no longer eligible to shop online” at any of their stores.